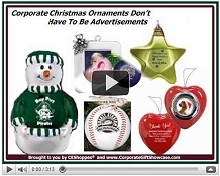 Your custom logo Christmas ornaments can be a treasured gift. Each year select an ornament that coincides with the theme from that year. It doesn?t have to be religious, it can be custom designed in your own shape. 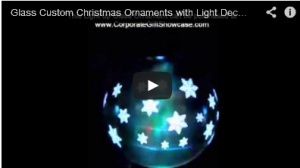 It can be a round ball ornament, or engraved in a die cut shape made from brass or silver. 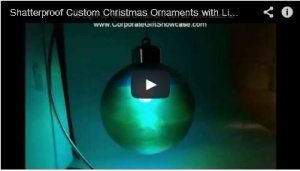 Your custom ornament can be hand painted or it can be pad printed. 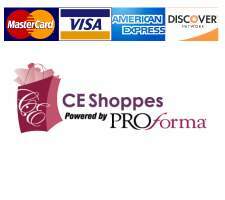 No matter which you choose, take the same care and detail you would as if you were presenting this gift to a loved one. Remember, that your employees and your clients sometimes see you more than your own family.